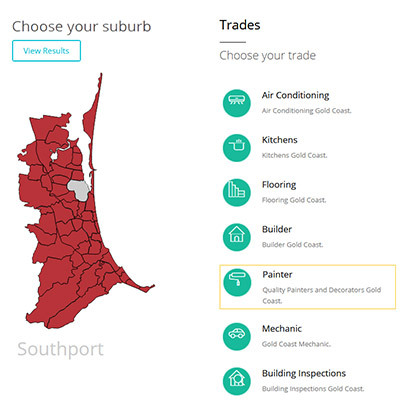 Aimed at giving my tradesman clients more depth in searches including individual suburbs. A full month of work in the making launched today. It features an interactive map that only shows suburbs with successful searches. 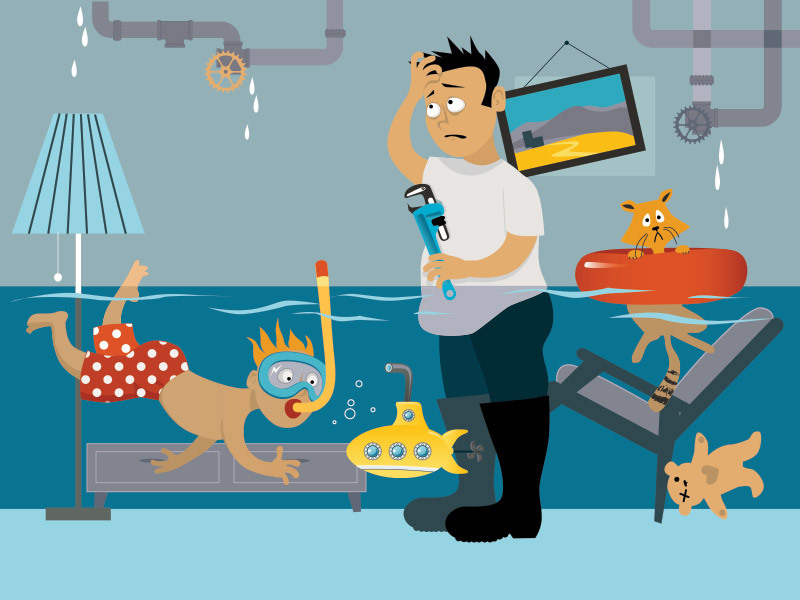 We work at innovative systems to give our tradesmen clients the edge over competition especially on Internet searches. We certainly do not ring up and pester people to join our directory. The aim of the site is to promote our clients and to allow people to quickly locate Gold Coast Tradesmen by a visual map.